How many retailers are actually doing a good job with their subscribe forms? How many are already GDPR compliant? 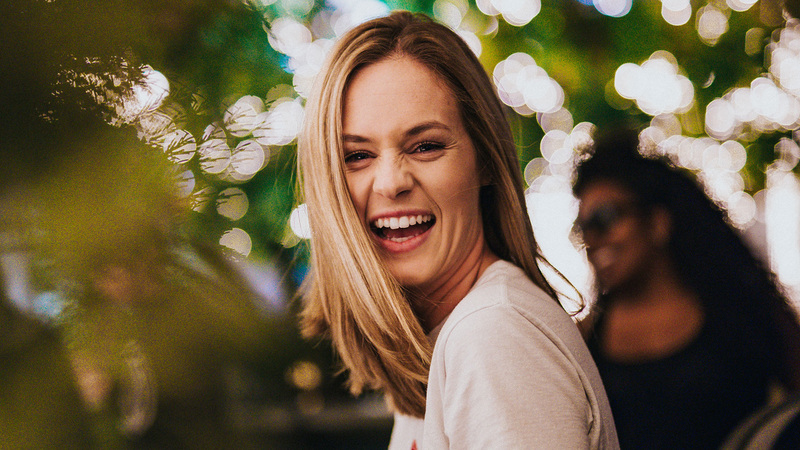 How are you best to gain permission without using a pre-ticked checkbox box after GDPR? These are just some of the questions that have been addressed within this unique report, which is suitable for all sectors. Be equipped with ideas to test to ensure that your list will grow beyond May 2018. 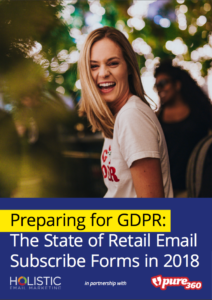 To read Preparing for GDPR: The State of Retail Email Subscribe Forms 2018, please share some details with us and we will send you a link to download the report.